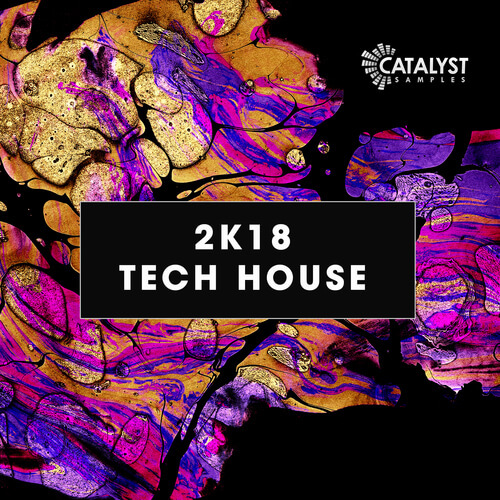 We are super proud to bring you the freshest in tech house, 2k18 Tech House! This pack is full of the most current, modern sounding tech house, and its guaranteed to bring you instant creativity and vibe within your tracks. Whether you are looking for a loop to kick start a track, or something to add that extra touch, its all here. Containing Atmospheres, Bass loops, Drum Hits, Drum Loops, Hat Loops, Kick Loops, Music Loops, Perc Loops, FX, Synth Loops, Top Loops, Vocal Loops, Vocal Fx, Sylenth Presets.